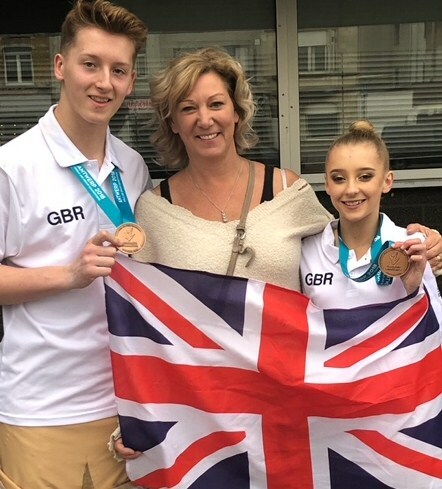 KING Edmund Gym Club stars Finn Cochrane and Kirsten Owen produced stunning performances to seize a bronze medal at the World Acrogymnastic Championships in Antwerp. 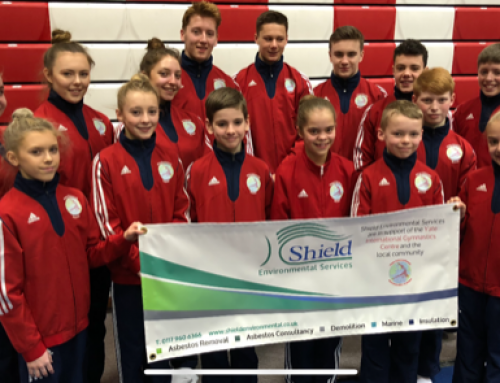 Competing against 23 other elite partnerships in the age 13-19 mixed pair category, the Yate-based King Eddies duo, proudly representing Great Britain, turned on the style to come in third behind silver medallists Russia and experienced and victorious Kazakhstan counterparts. Cochrane and Owen, who were 2015 European Championship bronze medal recipients in Germany, enjoyed an excellent qualifying campaign at the Worlds to finish fifth, enabling them to continue their big Belgium adventure by clinching a place in the final along with seven other top title-chasing nations. Far from fazed at finding themselves jostling for pole positions with the cream of the global crop, Cochrane and Owen, who are also reigning British champions at the same 13-19 age level, produced the highest artistry scores of 9.2 in the final to give them an overall points’ tally of 28.2 and that coveted medal. King Edmund and GB coach Nikki Thorne acknowledged: “It was a fantastic result for Finn and Kirsten and for our club and country. “They were competing in a very tough category comprising 24 of the world’s best mixed pairings, so to come out of it with a bronze medal was, in all honesty, above our expectations. “We always knew they had it in them to perform to such heights but, given the calibre of opposition, to have only reached the final would have been an achievement in itself. 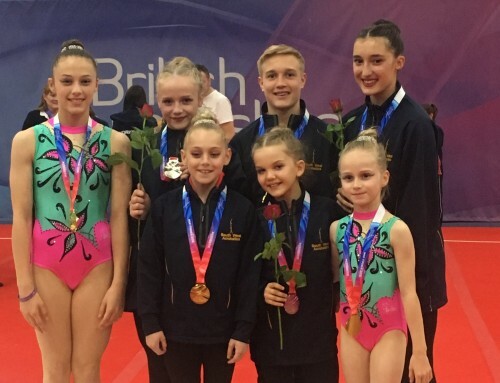 Cochrane and Owen weren’t the only King Edmund GC team to win calls up to the Great Britain ranks for the World Championships on the strength of gold medal-winning feats at the recent British Acro Championships in Stoke. Talented club-mates Grace Monchar and Nyree Williams competed in the 13-19 women’s pairs section in Belgium and looked good for a medal too after storming through the first day to end it almost a whole mark in front of their closest rivals of a 12-strong group of teams following a “scintillating” dynamic routine. Unfortunately their journey to a widely-anticipated final abruptly ended on day two as an uncharacteristic fall while undertaking their balance performance put paid to their hopes of progression, to the disappointment of the duo and their loyal followers. “It was such a shame as they’d absolutely nailed that first day and it was all looking good for them to go all the way and, in all likelihood, come back with a medal of their own,” Nikki said. 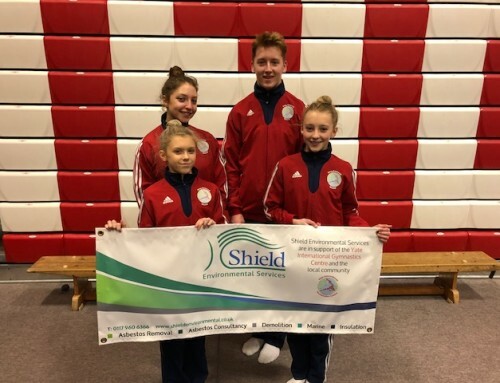 “Still, it’s a credit to everyone at the club for all the hard work that goes into it that these four gymnasts of ours came as far as they did.